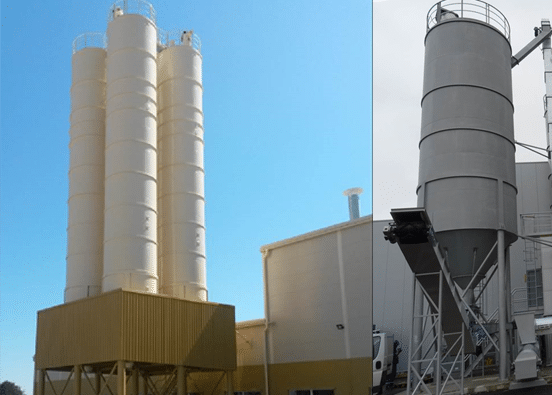 No matter whether you want to store, transport or load coarse bulk materials, such as broken glass or breakage from recycling with an open truck or dusty bulk materials (such as kaolin) with a silo vehicle – with our appropriate coordinated solutions you are on the safe side. We offer not only dust-free loading terminal for silo vehicles or simple charging stations for open truck, with us, you get everything you need from a single source for your storage, transport and packaging Terminal. Do you have questions, or need more information?